A hell of a great little record – an album made by a keyboardist from Martinique, working in a Paris studio in the 70s – with all the wonderful cross-cultural elements you might expect! The music is definitely jazz at the core, and quite spiritual too – but the range of expressions and instrumentation are nicely varied, and go way past the obvious! 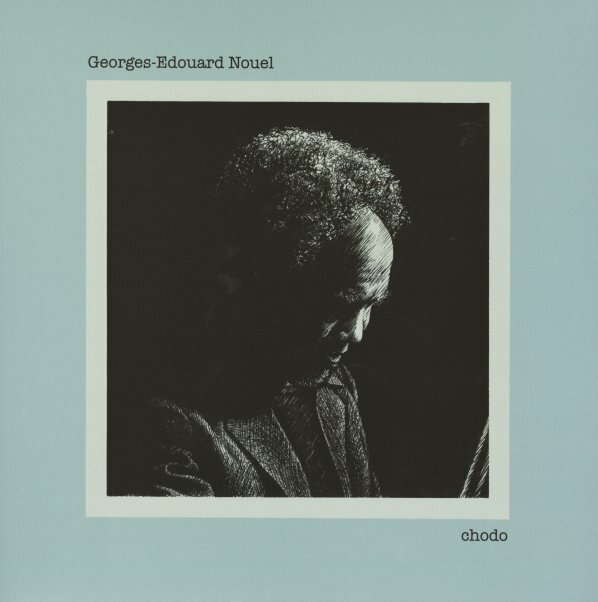 Georges Eduard Noel plays a fair bit of Fender Rhodes – often with a strongly soaring approach that really works well with the bold percussion on the record – which not only includes drums, but also cowbell, guiro, congas, and lots of other instrumentation as well! The only other instrument in the mix is electric bass – but even so, the album's got a richness that's quite different from the usual piano trio record – as you'll hear on the tracks "Cesca", "Chodo", "Solingen", "Mazurak", and "Chandernagor". © 1996-2019, Dusty Groove, Inc.